Angry Mob Games have announced the next guest fighter joining Brawlout. 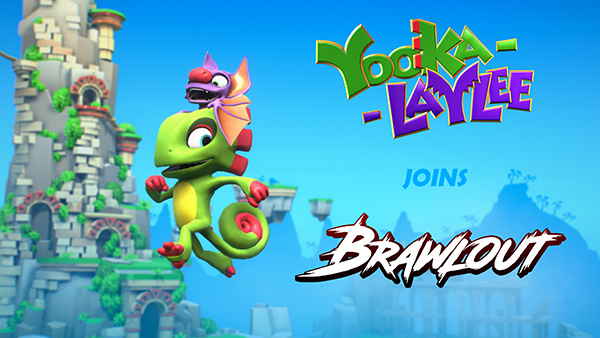 The fighter is none other than Yooka-Laylee, the buddy duo character from the popular 3D platformer by Playtonic Games. It’s also been revealed that there are over 150,000 Brawlout players on Nintendo Switch till this very day.